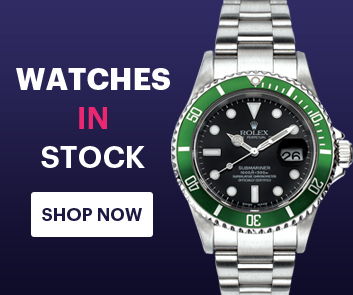 Rolex watches famed for iconic models such as the Sea-Dweller, GMT-Master and the Daytona, Rolex watches have become synonymous with luxury horology. The Rolex Day-Date has been a stalwart model of Rolex’s non-sports collection Since its 1958 release, offering peerless design and functionality in abundance. Unveiled at Baselworld 2016, this exquisite example of the Rolex Oyster Perpetual Day-Date 40 Platinum Ref. 228206 – 83416 pays homage to its arabic numeral predecessors, whilst offering a fresh, luxurious take on the classic design.